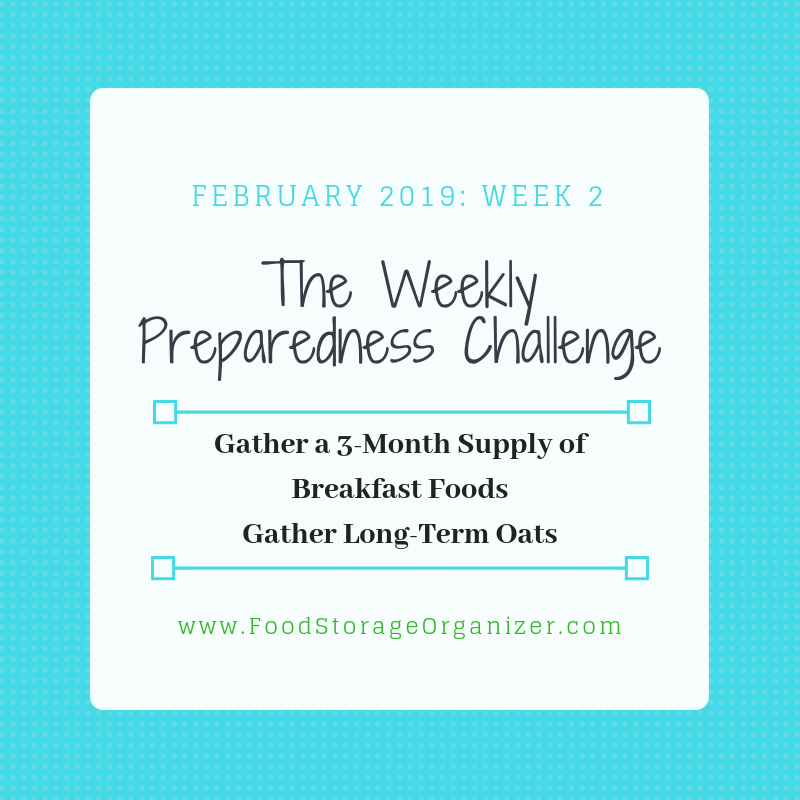 February is the month I like to gather a three-month supply of breakfast foods and long-term oats. 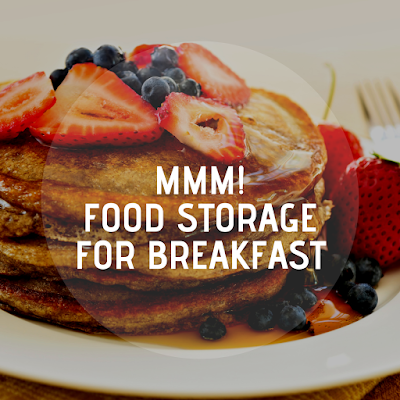 What you store for breakfast is your choice. If a three-month supply is too expensive, focus on a one-month supply. 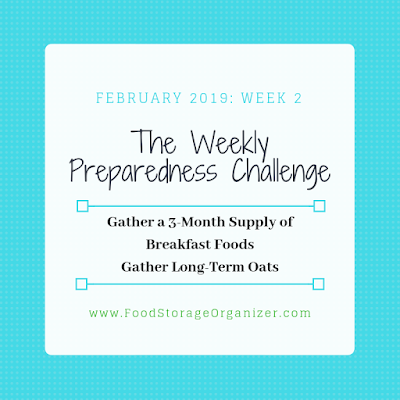 Perhaps wait on gathering long-term oats until you've finished gathering your 3-month supply. If your family eats lots of breakfast cereal, store some but I probably wouldn't store a 3-month supply of cereal boxes. They takes up a lot of space. Dense foods take up less space than foods with a lot of air. This could include breakfast cereal, granola, oats, breakfast bars, canned peaches or pears, pancake/waffle mix, pancake or maple syrup, raisins, dehydrated strawberries or apples, etc. If you like to bake from scratch, have enough ingredients on hand to make your favorite breakfast meals such as flour, sugar, powdered milk and powdered eggs. P.S. LDS Home Storage Centers have these items on sale this month. Could any of them be part of your breakfast? Some of you may wonder if you can use your long-term oats for breakfast. Certainly! Or you could buy Quaker oats for your 3-month supply and long-term oats for your year's supply. Long-Term Oats typically have a shelf-life of 30 years. The LDS Home Storage Center currently sells regular and quick oats for about $3.00 per can and they have a 30-year shelf life unopened. They weigh about 2 1/2 lbs. Personally, I don't buy my long-term food all at once because then it expires at the same time. So I may buy a box (6 cans) of regular oats and a box of quick oats. And next year do it again. Remember: you may walk into an LDS Home Storage Center and shop for individual cans. You don't have to can your own food anymore. Love that! NOTE: A year's supply of oats for one person is about 12 #10 cans or 29 lbs. Print this BYU handout for more long-term food amounts. A few weeks ago, I had you print out the LDS Home Storage Center price list. If you don't have it, go to this link and scroll halfway down the page. 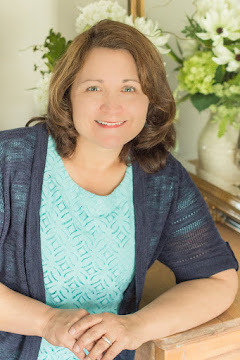 Thank you for all of your work organizing information! 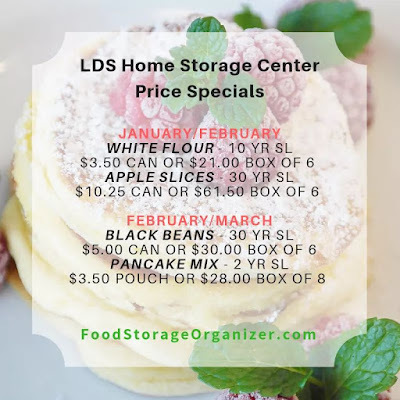 Can non-LDS individuals order from the food storage center? On another note I'm puzzling on how to easily rotate our stored food. Yes, you may shops at the Home Storage Center. The best way to rotate long-term foods is to buy a few and learn to use them. Then, order more. I typically buy a few cans or pouches at a time so all of my items don't have the same expiration date.